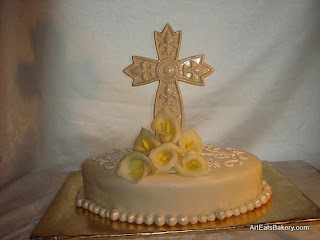 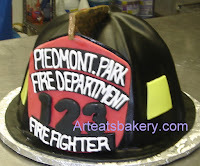 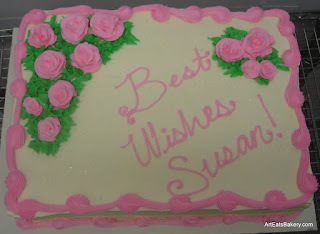 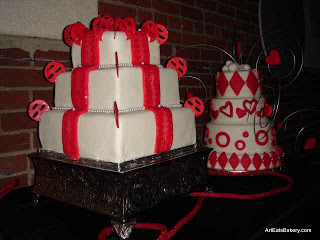 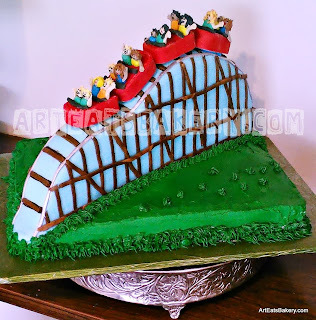 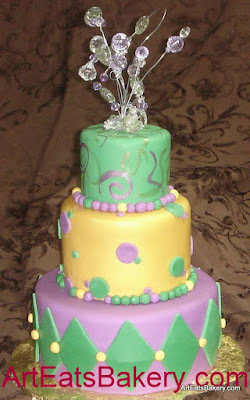 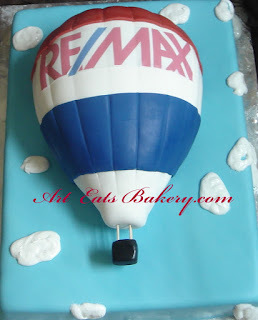 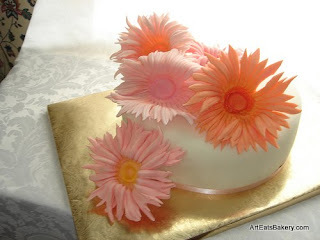 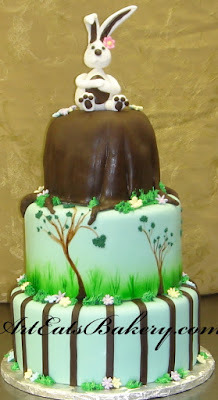 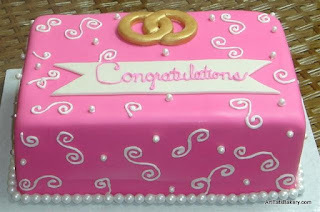 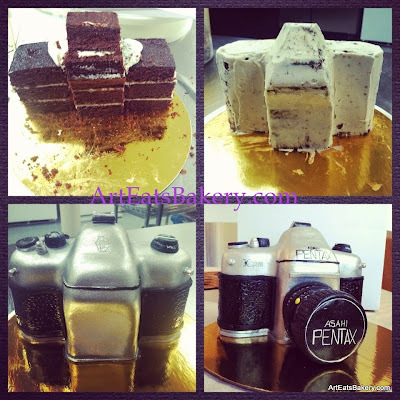 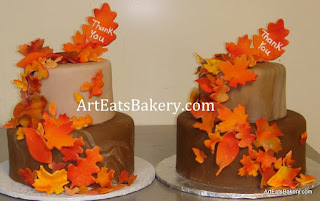 These are cake design ideas for holidays and special celebrations. 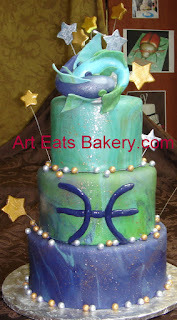 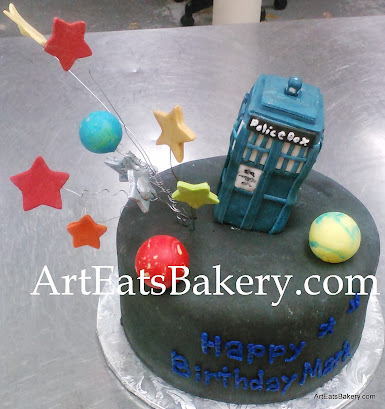 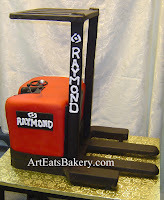 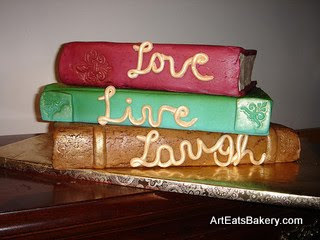 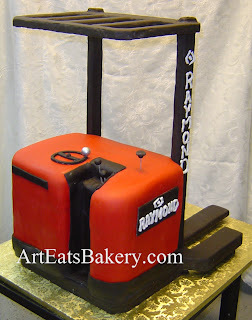 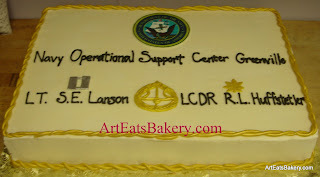 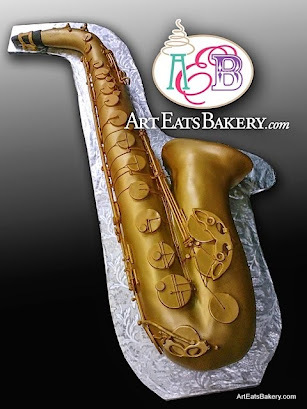 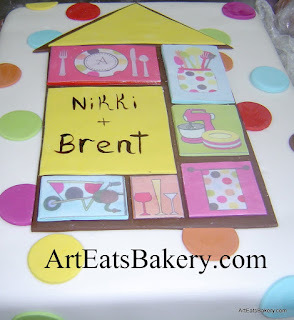 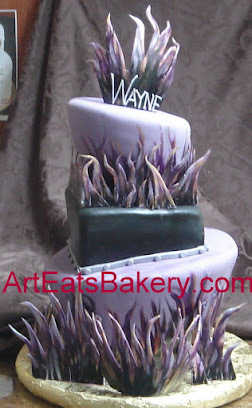 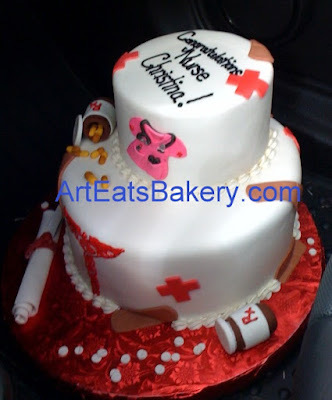 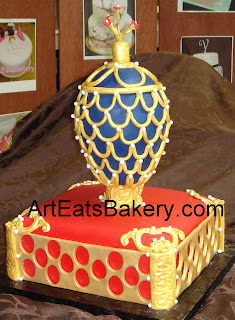 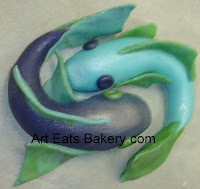 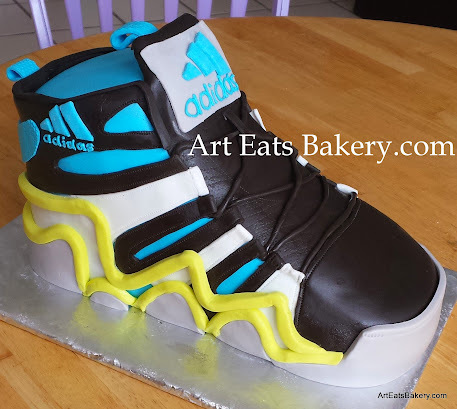 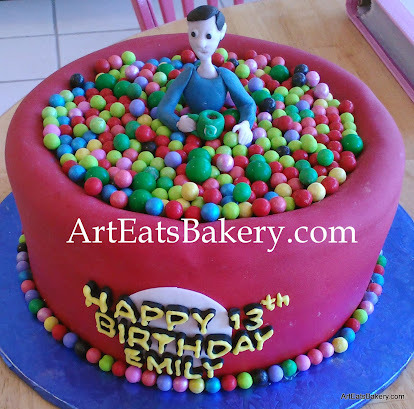 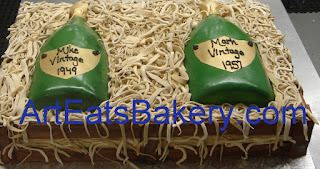 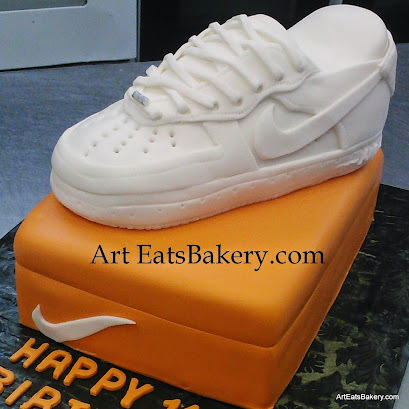 Art Eats Bakery can make any design you can think of. 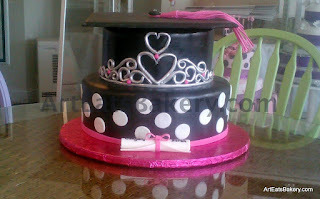 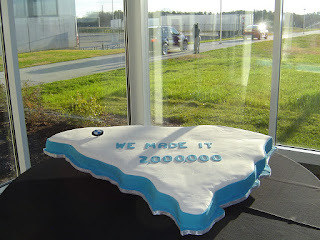 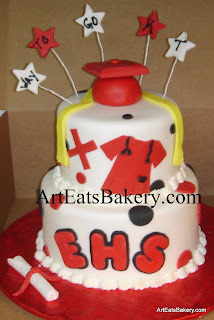 Also look in our Sports & Universities cakes for sports cakes for any occasion. 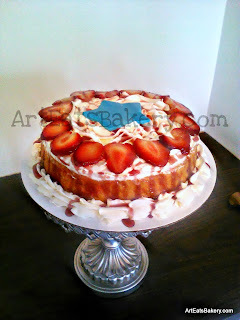 "When I got to France I realized I didn't know very much about food at all. 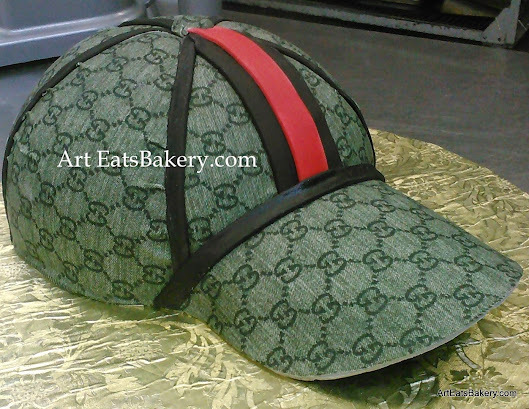 I'd never had a real cake. 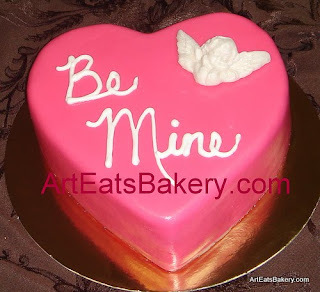 I'd had those cakes from cake mixes or the ones that have a lot of baking powder in them. 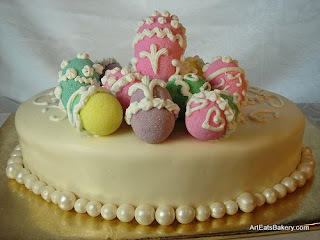 A really good French cake doesn't have anything like that in it- it's all egg power." 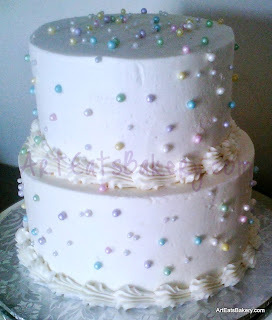 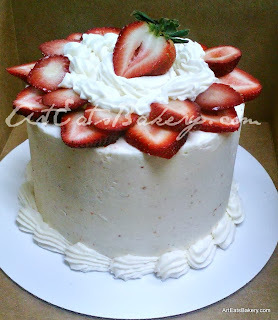 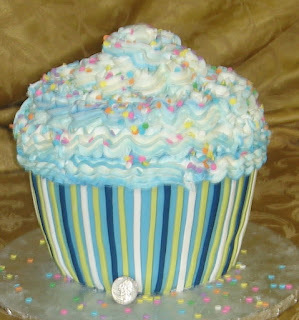 Check out our delicious cakes & icings on our Flavors page! 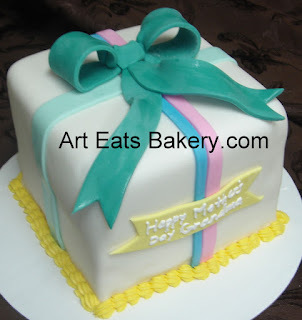 Our most popular flavors are rich vanilla, Amaretto, red velvet, and fudge marble. 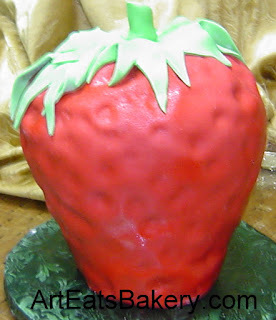 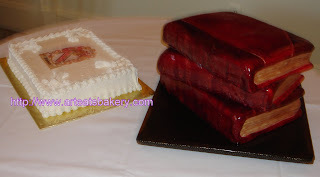 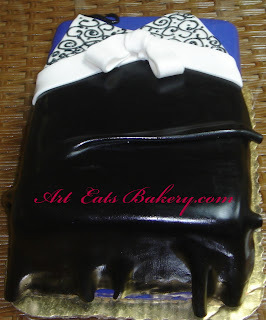 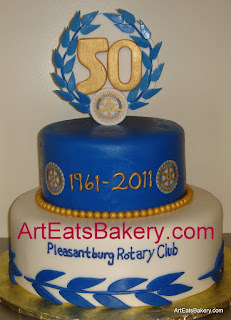 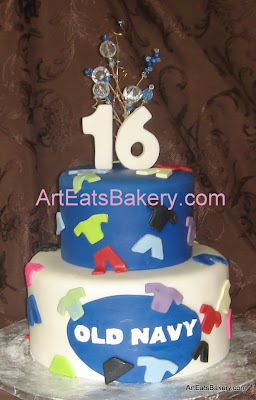 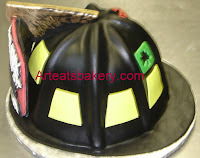 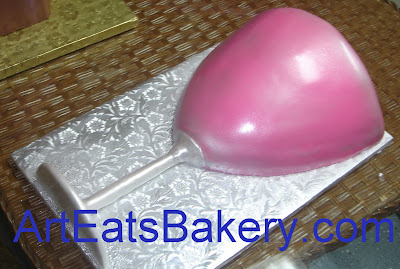 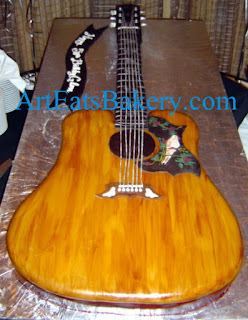 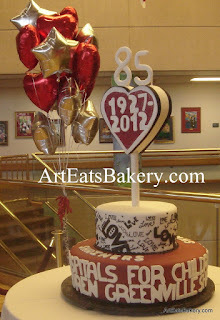 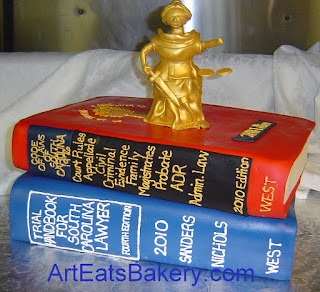 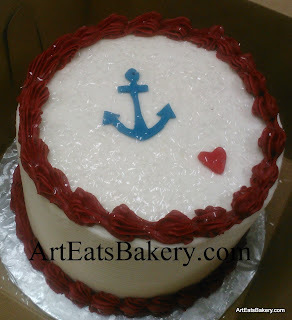 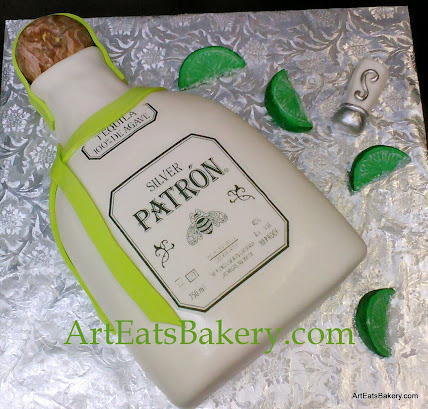 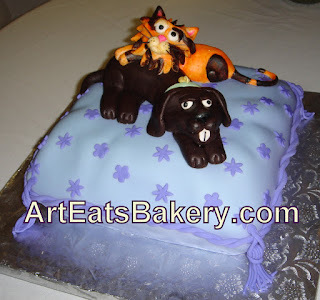 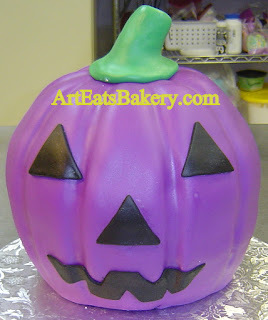 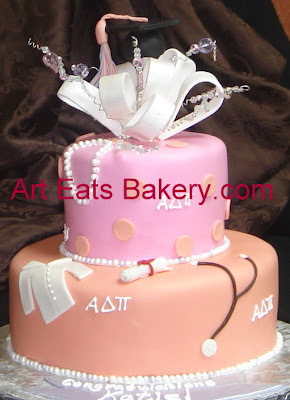 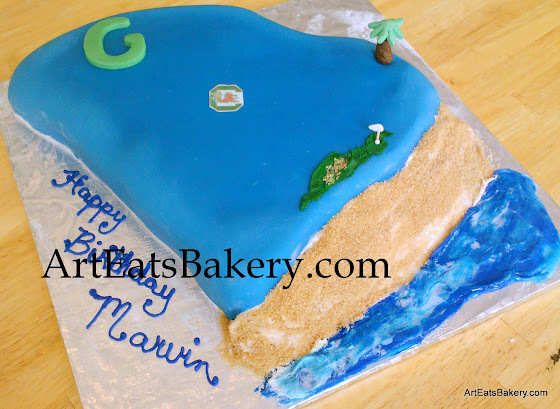 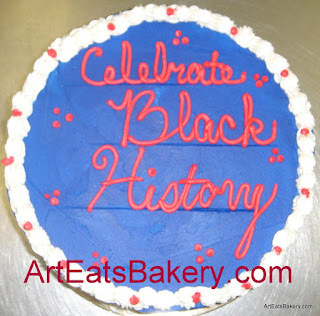 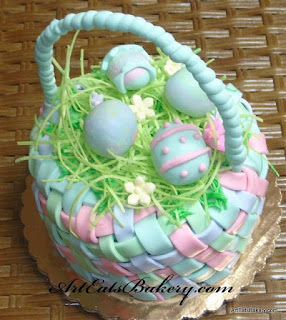 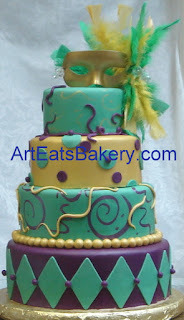 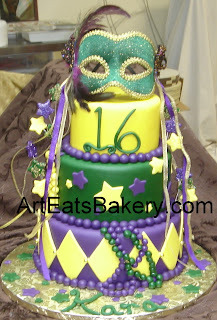 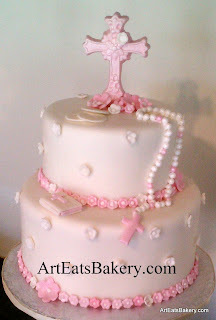 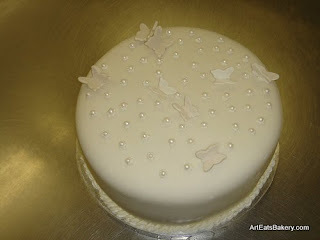 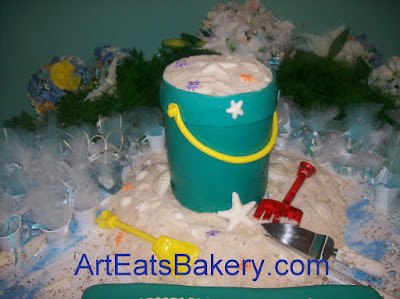 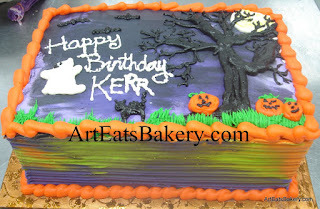 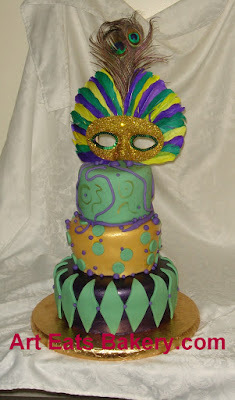 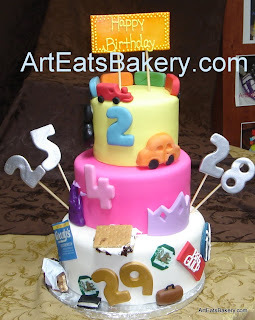 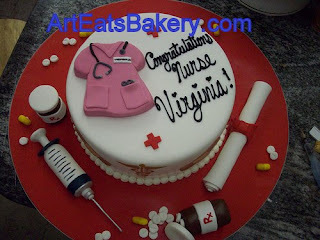 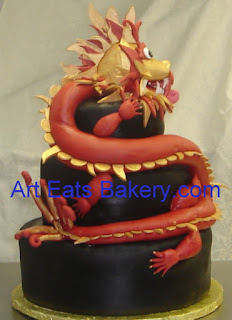 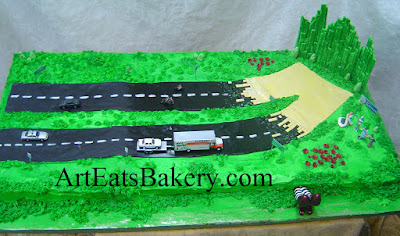 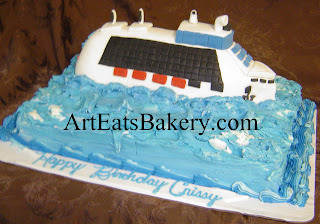 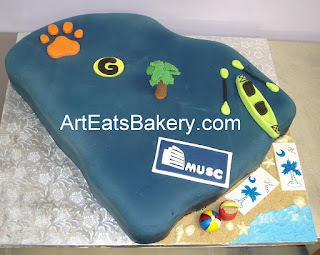 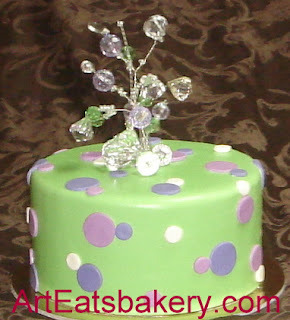 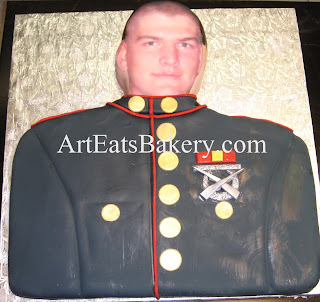 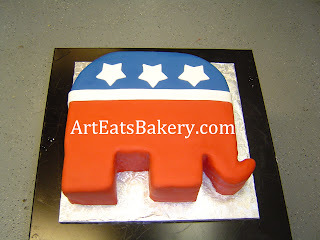 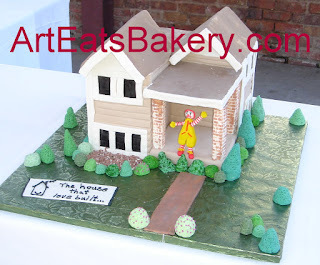 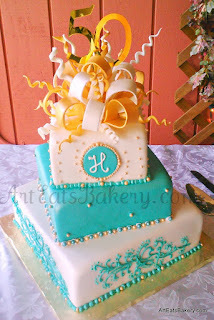 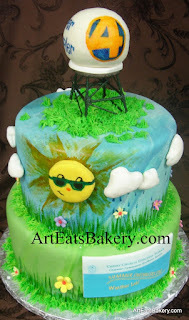 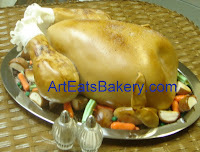 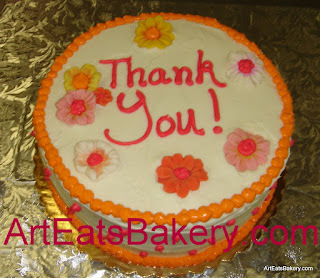 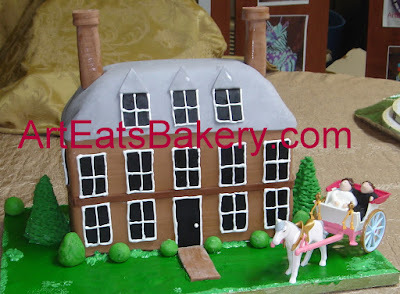 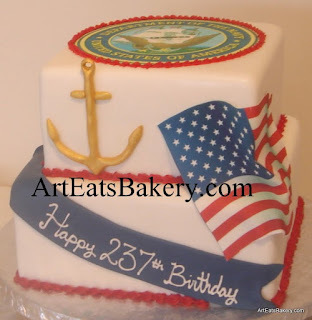 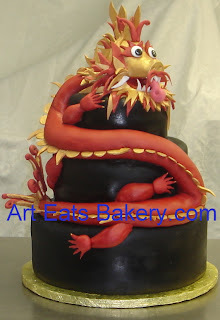 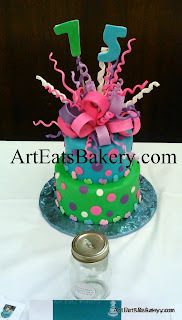 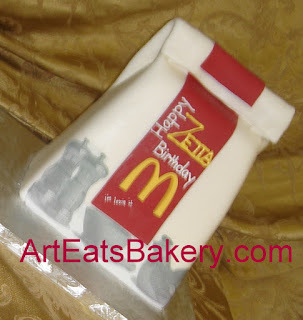 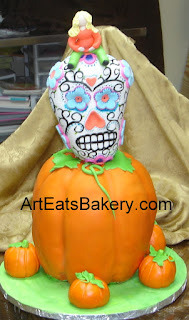 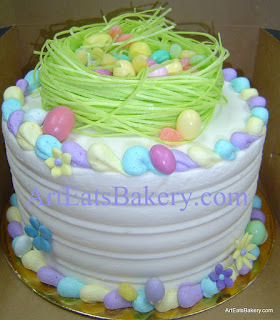 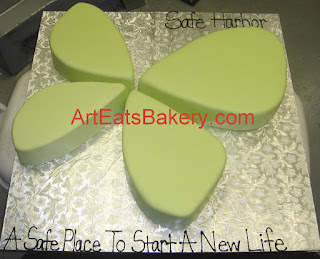 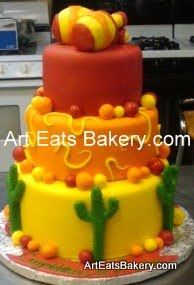 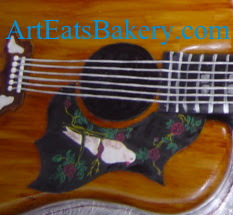 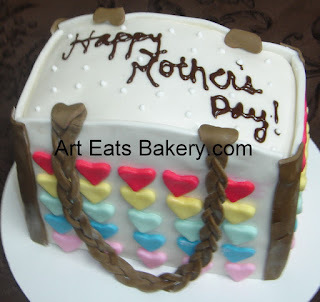 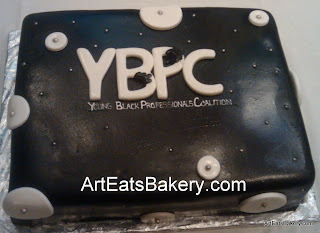 For more information about Art Eats Bakery and to ORDER TODAY visit Contact Us /About Us! 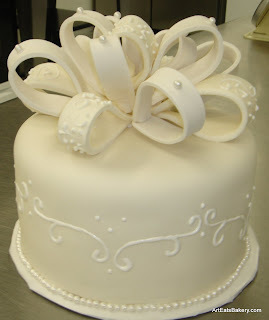 Please be aware some cakes need to be ordered way in advance to be completed on time. 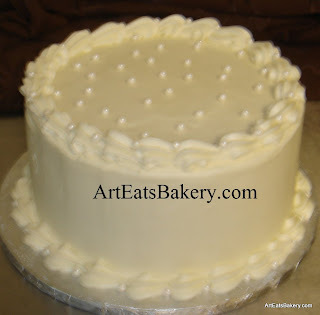 For information on pricing, click HERE.